Are you a teacher or group leader looking to create a memorable outing to the movies? 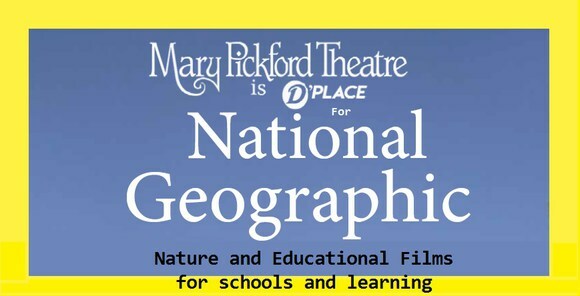 We can help you plan your event for a current release film or for one of our special National Geographic Educational films. 1 free Chaperone per 10 kids. Option 2: Choose from our list of up coming films that are appropriate for school groups. Or email us your booking request and contact info.